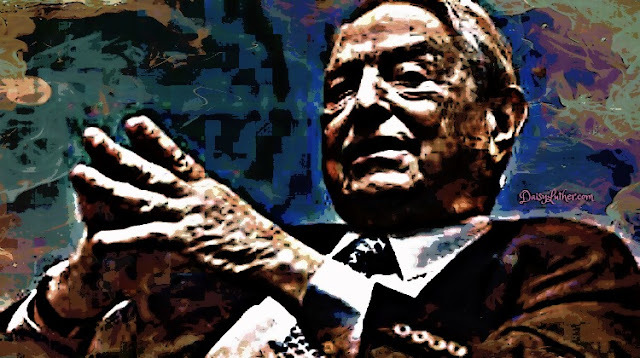 (Stillness in the Storm Editor) The following article lists organizations funded by George Soros, either directly or indirectly. While it has an anti-left tone, this site (SITS) is not affiliated to any political party. It reveals information and corruption anywhere it is found, regardless of political stance. Nor is the rhetoric presented below reflective of SITS, it's authors, or those who read it. The data is provided for reference purposes only. Palestinian Center for Human Rights: This NGO investigatesand documents what it views as Israeli human-rights violations against Palestinians.